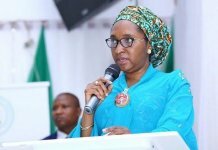 Head of Civil Service of the Federation (HoS), Mrs Wilfred Ekanem Oyo-Ita, has revealed that the federal government is owing workers in the civil service the sum of N293 billion as claims and arrears. She made this admission while briefing reporters on the activities to celebrate the Civil Service Week. She said that on appointment last year, she was confronted with a mind-boggling service-wide claim from workers on death benefits, repatriation allowances, promotion and arrears. According to her, President Mohammadu Buhari was equally stunned when he received the huge claims, prompting him to refer the matter to the Minister of Finance, Mrs Kemi Adeosun. Oyo-Ita said that government had till this moment been unable to indemnify the claimants largely because of financial challenges. 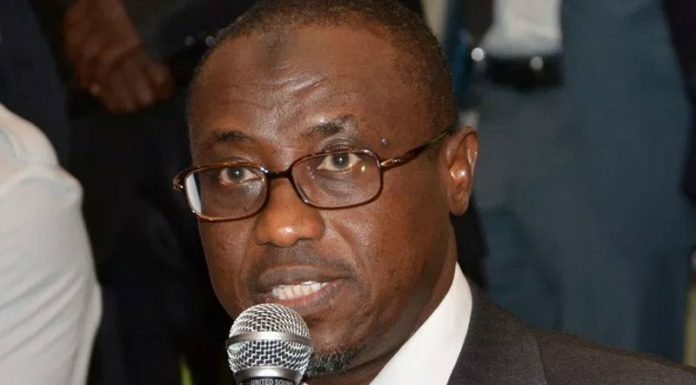 Nigeria has struggled to implement its budget because of resource constraint which has resulted in the a sharp reduction in its revenue by more than 55 per cent since the new administration came.to office last year. 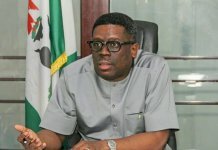 The head of the service said that though efforts had peaked to prioritise the payment formula, the affected workers would be paid after the conclusion of the phased payment formula that is being reconciled in collaboration with the Office of the Accountant General of the Federation (OAGF). 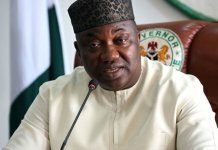 Oyo- Ita, who was appointed Nigeria’s third woman head of the civil service in October last year, also disclosed that an unspecified number of federal public service workers are in detention by anti corruption agency, EFFC for fraud, adding that the use of Private Voters Card (PVC) has sufficiently helped the service in uncovering ghost workers and fraudulent suspicion in the national payroll system.